Already an icon in Los Angeles and Vegas, Hyde’s first Miami location keeps its celebrated style and energy going all day and all night in the heart of South Beach at the SLS Hotel. 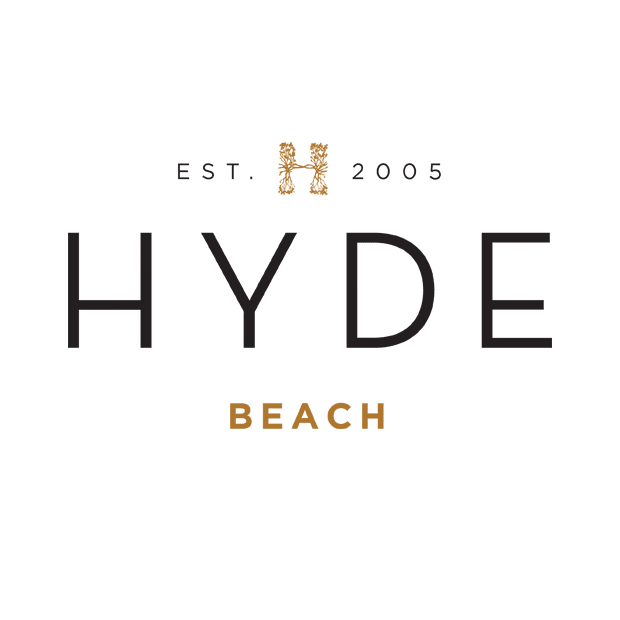 Hyde Beach offers artful mixology and cuisine from Katsuya — all in an over 8,000 square-foot indoor/outdoor space with a gorgeous pool and beach access. Celebrate your bachelorette party with us! 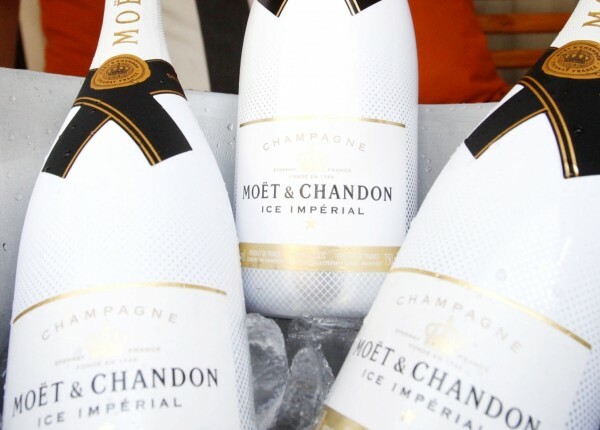 Join us every weekend for the best pool party in Miami! 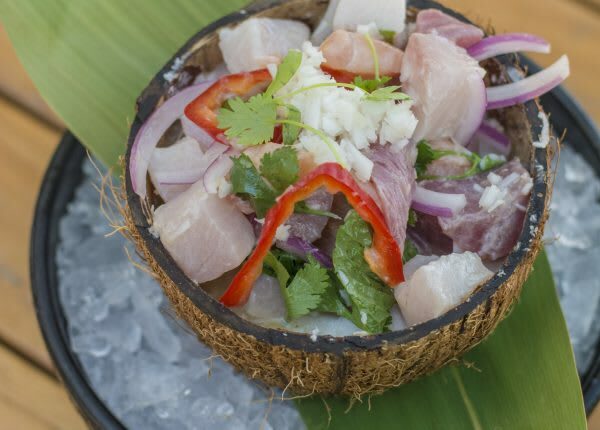 With more than 8,000-plus square feet of indoor and outdoor space curated by creative mastermind Phillipe Starck, Hyde Beach's chic design and ambience complement artful cocktails and playful poolside fare from world-renowned Chef José Andrés and Master Sushi Chef Katsuya Uechi. 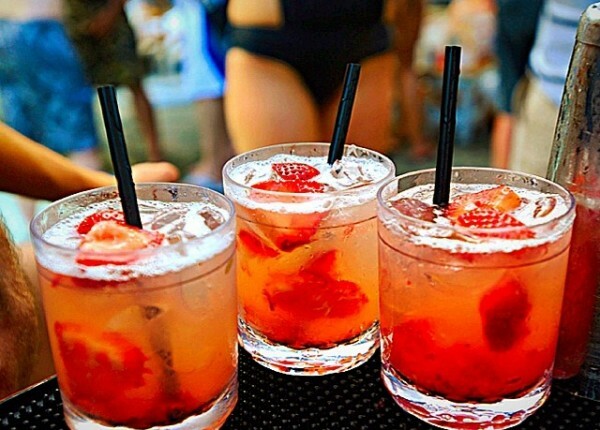 “Hyde Beach is currently my favorite spot for a night out on the town in South Beach.